AAAH! 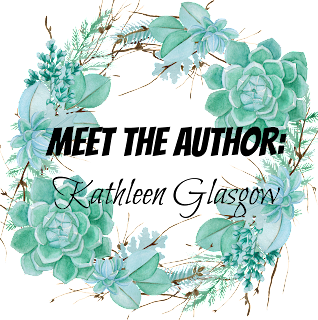 Welcome to Day Seven of Meet The Authors. I am SO SO LUCKY to have with me today the WONDERFUL Kathleen Glasgow whose debut novel, Girl In Pieces, released last August. I was SO EXCITED when Kathleen agreed to come onto the blog, but her piece on Mental Health Problems, ones that she faced as a teen and the ones the protagonist in her novel faces as well, along with some great YA Mental Health Books. I hope you do read her post, fall in love like I did and enter the giveaway too! Welcome, Kathleen to A Thousand Words A Million Books, and thank you so much for being here! 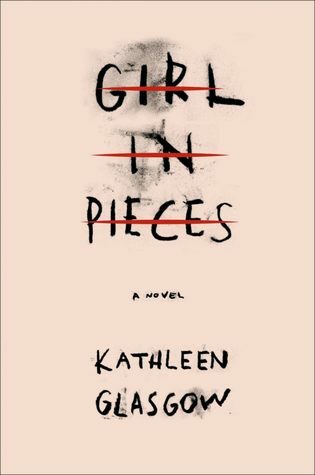 Girl in Pieces is about a seventeen-year-old girl who self-harms to cope with her intense feelings and traumatic experiences. 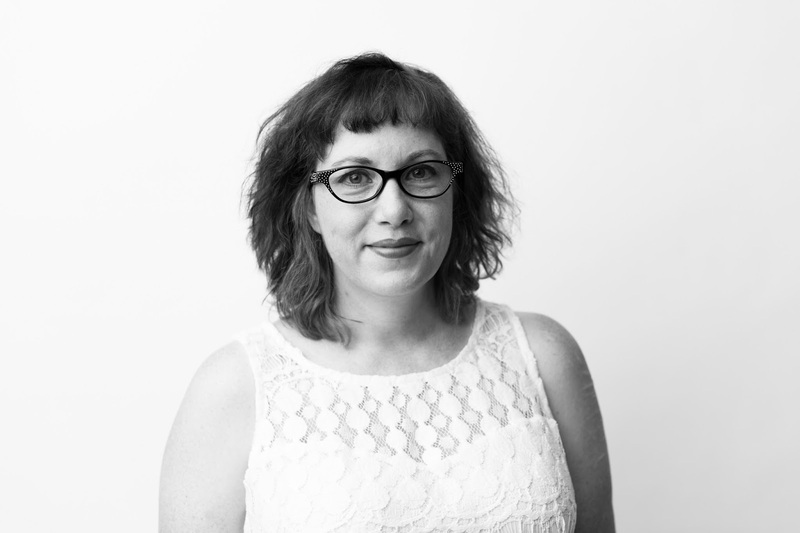 I used to be a seventeen-year-old girl who self-harmed to cope with my traumatic experiences. I used to be a girl who fell in love with hurtful, damaged people, girls and boys, men and women. I used to be a girl, like Charlie, who listened to music too loud on her headphones to drown out the world. I had things on my mind, on my heart, pestering me, day and night. You can explore medications. You can go to therapy. You can explore physical activity (yoga, running, swimming, dance). You can draw, write, color, paint, weld, anything, just make something. One thing you can do when you feel stressed or overwhelmed is to try and refocus. Sometimes, if you can just refocus your mind elsewhere, in five minutes, or ten, you might feel just a little better, a little calmer. Jump up and down. Call a friend. Want to know an awesome trick? Hold someone’s hand. When you hold hands, your blood pressure lowers, which calms you down, which helps refocus you. Helps you see things a little clearer. Find a friend, take their hand. Just sit, quietly, and feel their human presence. Our world is so clicky and techy and instant and quick and breathless—just stop. Just breathe. Some books might have triggering subjects. You can look up a book before reading it, decide if it is for you. It could be that one of these books is not right for you at the moment, but it may be in the future. I will say one last thing, about being a person who suffers from depression, who has ten years of sobriety, to boot: sometimes I also just like to sit the hell down and watch funny things on television. Laughter has a great capacity for improving your physical and mental health and if I need to sit through four hours of Monty Python, but god, I will do it. Blurb Description: Charlotte Davis is in pieces. At seventeen she’s already lost more than most people lose in a lifetime. But she’s learned how to forget. The broken glass washes away the sorrow until there is nothing but calm. You don’t have to think about your father and the river. Your best friend, who is gone forever. Or your mother, who has nothing left to give you.